Basically Scooby-Doo, Shaggy and the gang star in a circus mystery. The big top that’s being hounded by werewolves and it’s their job to find out way. 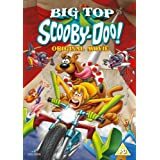 Scooby Doo for adults is ever predictable for youngsters its always fabulous. The kids adore it! Just released by Warner this costs £10 and is available from Amazon. Tom and Jerry Tricks and Treats is also a flashback to my youth . 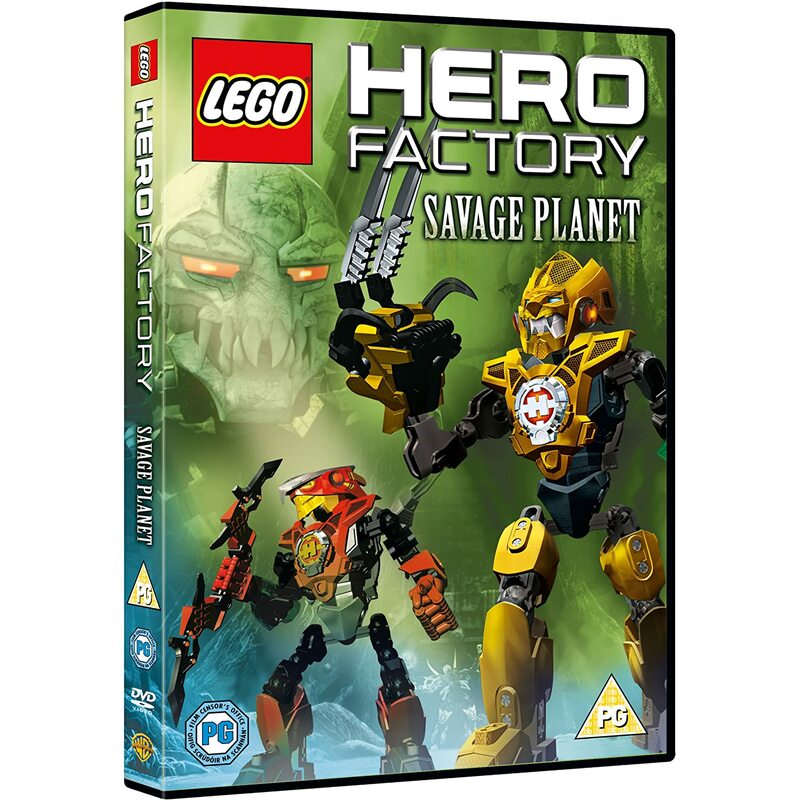 We haven’t watched this yet but as it was an October Warner release did want to give you the heads up in case you have a little Lego lover that fancies it for Christmas. It looks rather fabulous (well that’s my sons opinion) and I think we are going to save it for the Christmas holidays as a treat. It’s an animated adventure featuring characters from Lego’s ‘Hero Factory’ product line. When Rocka answers a distress call from banished professor Aldous Witch he finds himself under attack on the planet Quatros. Stormer Furno, Bulk , Stringer and Nex ) head out from the Hero Factory to save Rocka but when they reach Quatros they discover that Aldous Witch has transformed into the evil Witch Doctor and plans to destroy the planet. The Heroes must work together to defeat the Witch Doctor and save Quatros. We also love a bit of Scooby dooooo in our house. And the girls actually love Tom and Jerry, it’s an acquired taste.